Located just a kilometer away from the city centre, this homestay ensures easy commute to the tourist destinations in & around Coonoor. The archaic yet contemporary expanses of the property and its lush gardens transports one to a time of regal elegance. 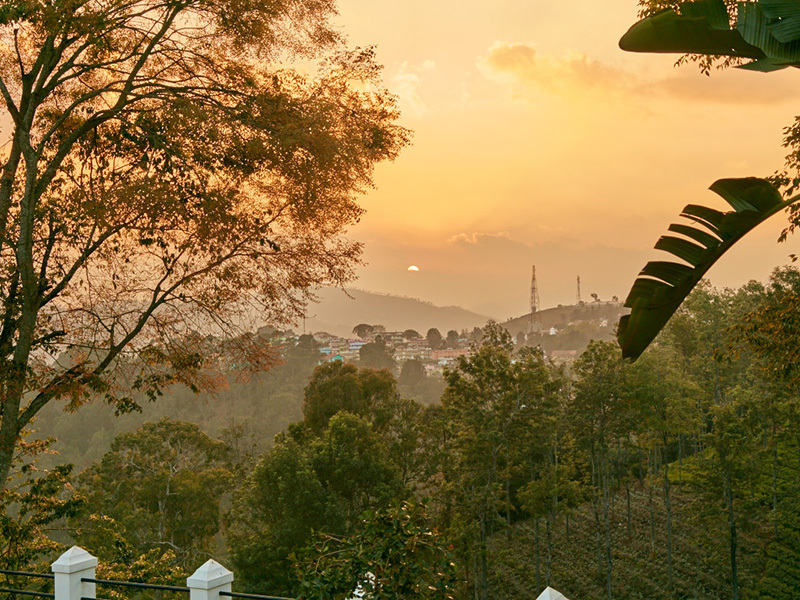 A finely aged colonial bungalow loaded with facilities to give you the comforts of a home amidst the valleys of the Nilgiris. 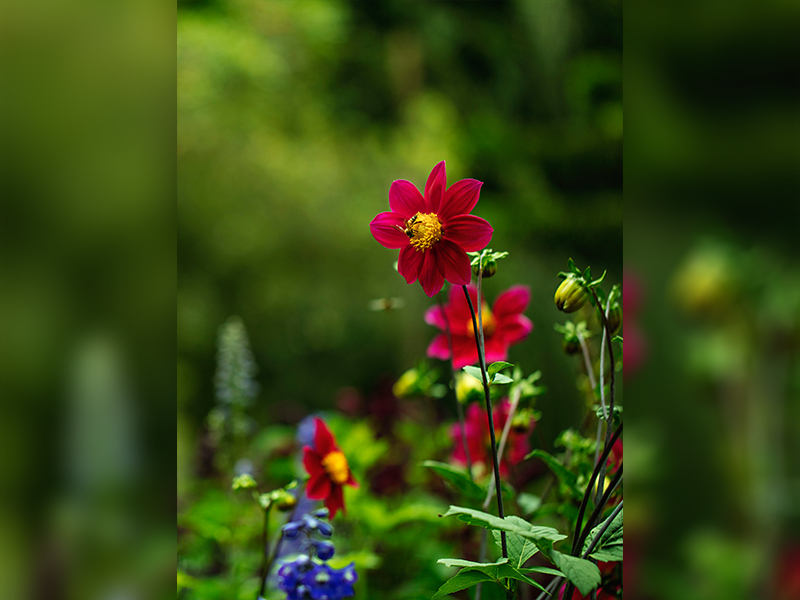 We travel to Ooty every year and usually stay at the clubs; We only visit Coonoor to meet friends and head back; This time we decided to spend new year in Coonoor and decided to stay at the Fairy Glen on recommendation from a friend. What a great suggestion it turned out to be. Fairy Glen is nestled in the heart of Coonoor and yet idyllic, perched on one of the slopes, overlooking the tea estates. The cottage is an annexure to a large colonial style bungalow where the hosts stay. It's a tastefully designed two-bedroom unit with a kitchen and ideal for 2 families (although we were just two of us with our toddler). 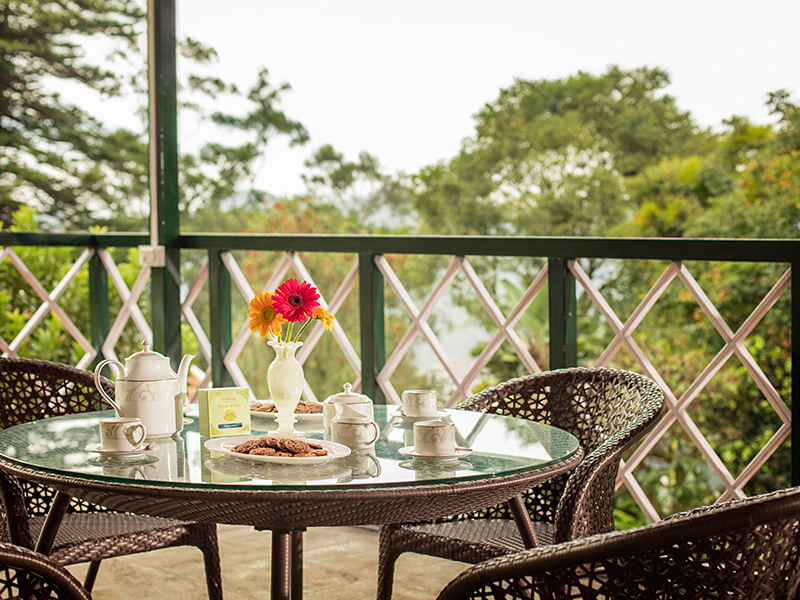 There is a large, covered terrace on top of the cottage which offers panoramic views of the tea gardens around the property. The landscape and the garden in front of the house is lovely and peaceful; the staff (everyone of them) are caring and friendly. The food is truly exceptional and we ate most of our meals there. Out host, Uzma was not in Coonoor during our stay, but she constantly stayed in touch and ensured everything was just perfect! We would definitely stay here again and strongly recommend Fairy Glen! Perfect place to rewind, nice ambience, homely food & excellent service. Hygiene was too good. Accessibility Conoor town centre, railway station, market are all so convenient with easy location to reach. Fairy Glen is true to its name, Nestled in the hills of Coonoor surrounded by lush tea gardens its a paradise & a must visit in Coonoor and even better if you can stay at the Fairy Glen. Ms Uzma and her team makes you feel at home with there hospitality & I look forward to visit the fairy glen once again sooner than later..
Did a weekend getaway with a bunch of old friends. 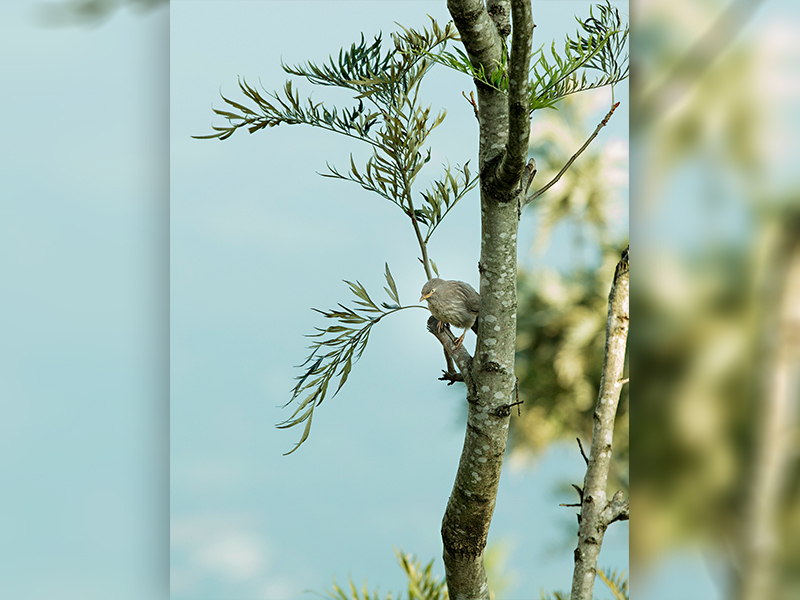 Nestled away among the tea estates, it provides a piece of tranquility and a extremely homely atmosphere. 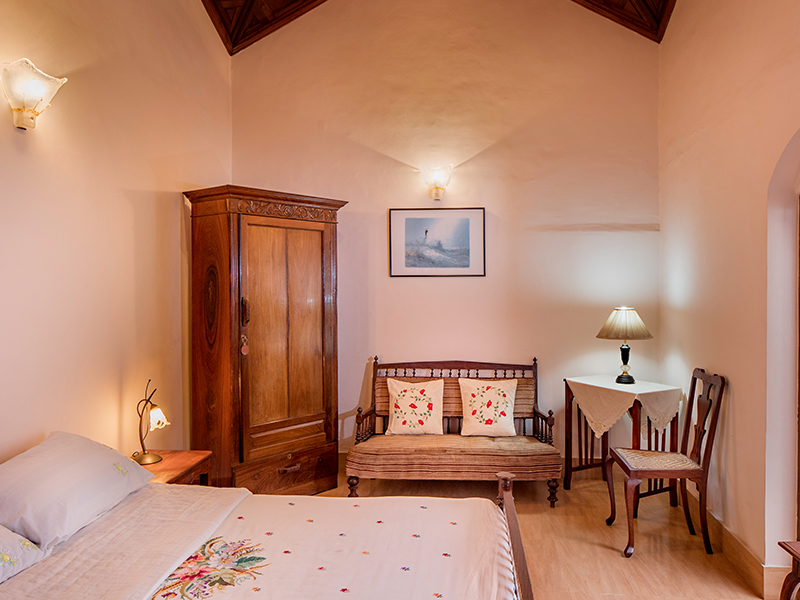 The rooms are spacious and well decorated with an old world charm. The central building adjacent to a gigantic evergreen, though not colonial carries a similar architecture. 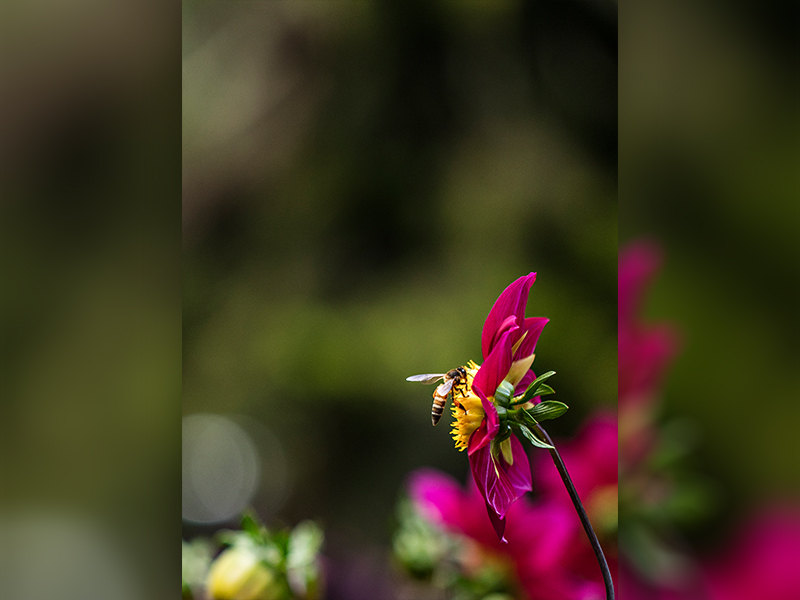 The gardens were beautifully well kept and an array of colours greets you. 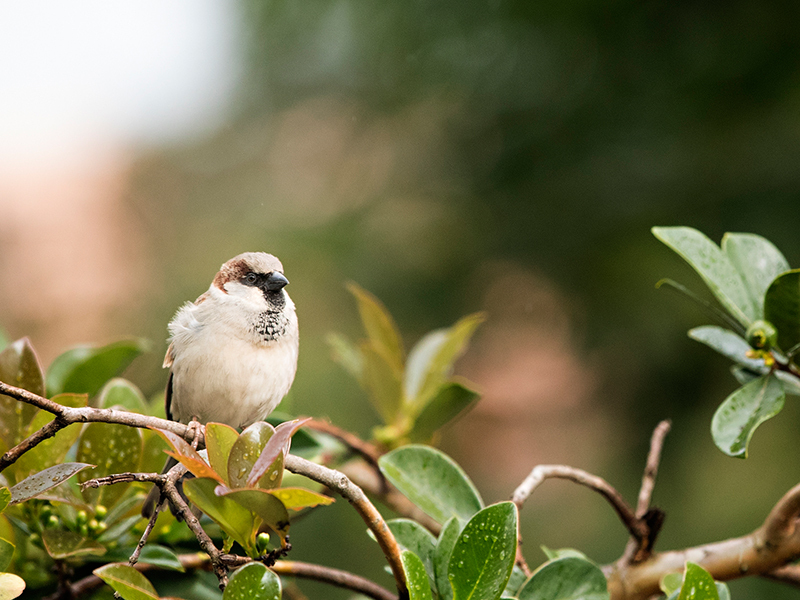 For the bird and wildlife observers, there are curiosities that would perk your interest. The food was very much to our liking. Had a great time and look to return again. We stayed at this beautiful property in Conoor in May 2018. Tucked away off the main road in Conoor overlooking a valley, this location is tranquility personified. 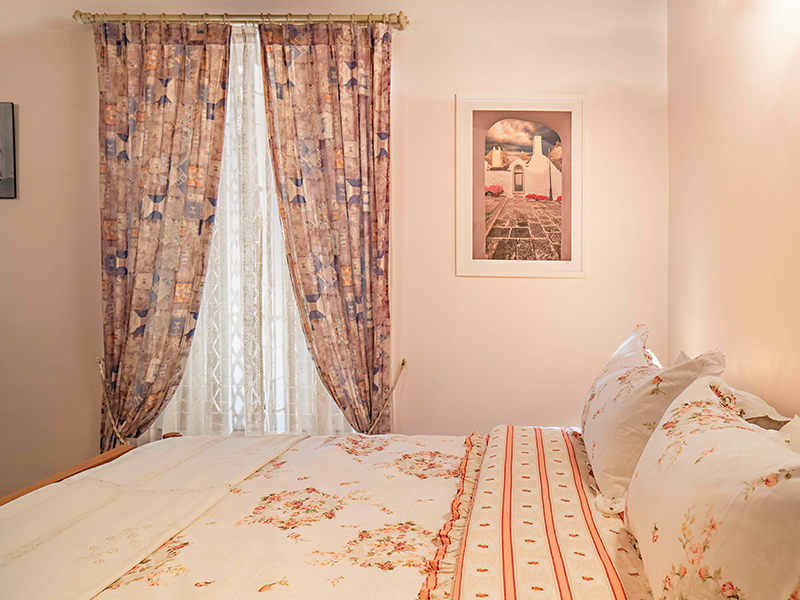 It's a cosy little bed & breakfast cottage with two bedrooms ideal for families. It stands apart from the main bungalow which belongs to the owners. 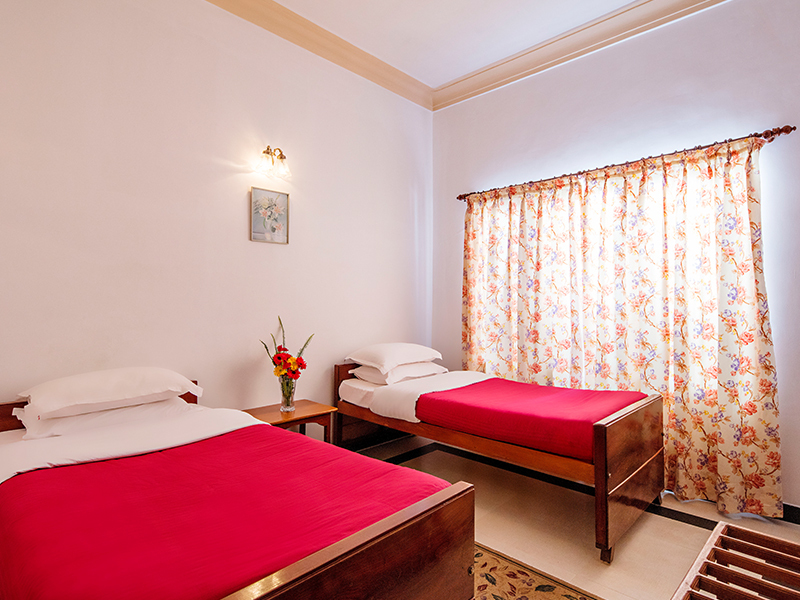 The facilities are impeccable with everything being neat, clean & comfortable. Service is only a call away with very helpful & polite staff who are always ready to do your bidding. Home made Food available on order and delivered to the cottage, however we got to try only the breakfast which was on point. All in all, a lovely place to getaway for a day or two to relax & unwind. Would recommend it to anyone planning a trip up to this part of the country. I visited Fairy Glen for one night during the first week of May 2018. I had booked it just a day prior. The hostess Uzma personally spoke to me and I left comfortable to go ahead with the booking. My family -my husband, our two daughters and myself were on a vacation in masinagudi and had a flight back to coimbatore early in the morning. So we arrived at Fairy Glen a day before as it was nearer to the airport. We reached Fairy Glen after a long drive by lunch. The staff were there to receive us and help us with stroll our luggage to the cottage. 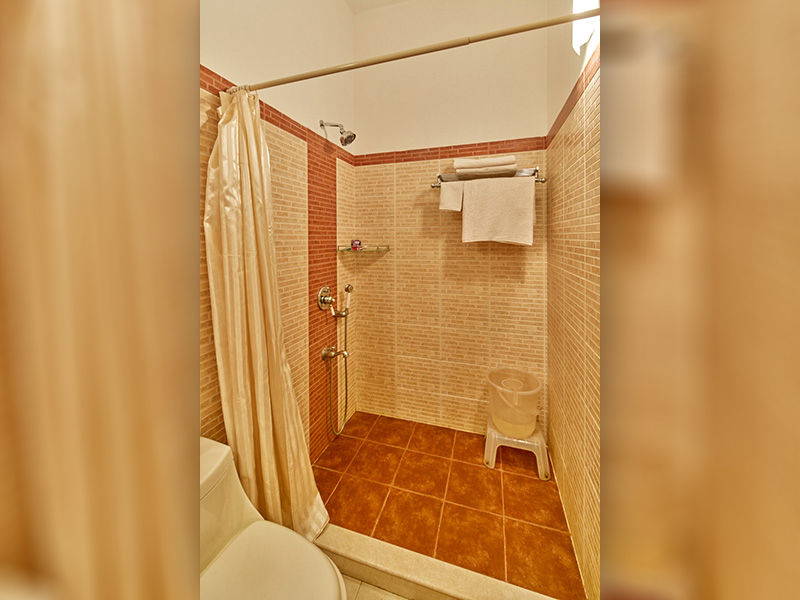 Its a cozy, well equipped cottage with two bedrooms a living room and a kitchen. The cottage has all the required appliances one would find in your own home. Since it was lunch time, the staff offered to cook for us within an hour, but we chose to have a quick meal and rest. Niwaz the manager gave us a menu from a nearby restaurant and picked up the food for us. In the evening, they served us tea (true niligirs style) with biscuits. We happened to stroll around the cottage and went up the terrace. It is an extremely beautiful sit-out and it overlooks a tea plantation. such a beautiful and soothing view. We went out shopping to a nearby tea estate by rickshaw. In the night, the staff prepared for us sandwiches for our next morning drive to the airport as we were leaving very early in the morning. Care was taken and the sandwiches were wrapped neatly with labeling and tissues. A Picturesque & Serene Spot To Have A Memorable Holiday....!!!! We were at Fairy Glen from May 18 to May 21. My sister found the place online through her Instagram following. The pictures looked great; the site looked promising. I was simply thrilled that we could find any place to stay at in Coonoor, looking for bookings only in April for a holiday in May. We visited all the places Coonoor had to offer - taking all the brilliant insights from the locals: Lamb's Rock (at 7am, was pure bliss and solitude), the lily farms near Aravankadu (where Fairy Glen helped us with the coordinates to have a fantastic experience - we all had a fabulous time and brought home lilies that stayed 10 good days). I would go back to no other accommodation than Fairy Glen, if we were every to visit Coonoor. The hospitality, the experience, it was definitely the perfect holiday we had in mind! We visited Fairy Glen in May 2018, a family of 5 including 2 kids. Fairy Glen has a cottage with 2 well equipped bedrooms including heating and good linen. 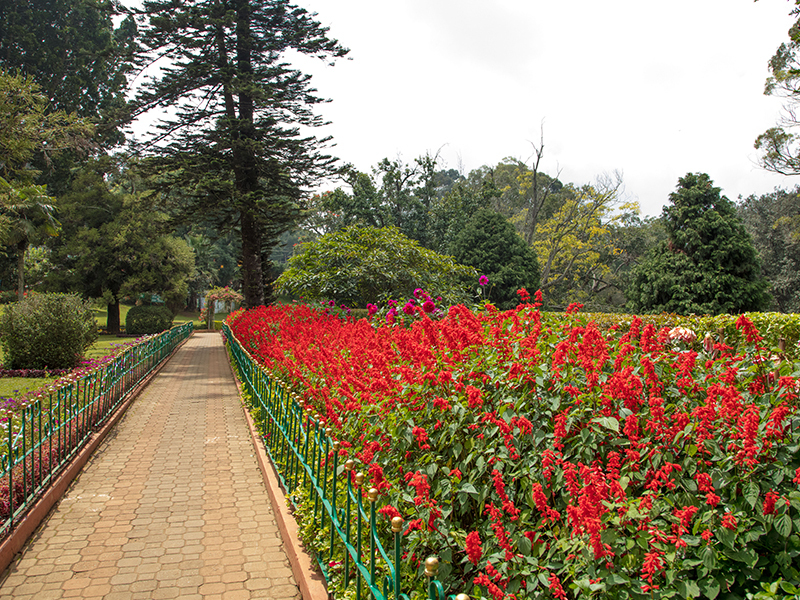 Located barely 40 mins drive for Ooty it makes a good stop over to break away from the hustle and bustle of a touristy over populated holiday destination. 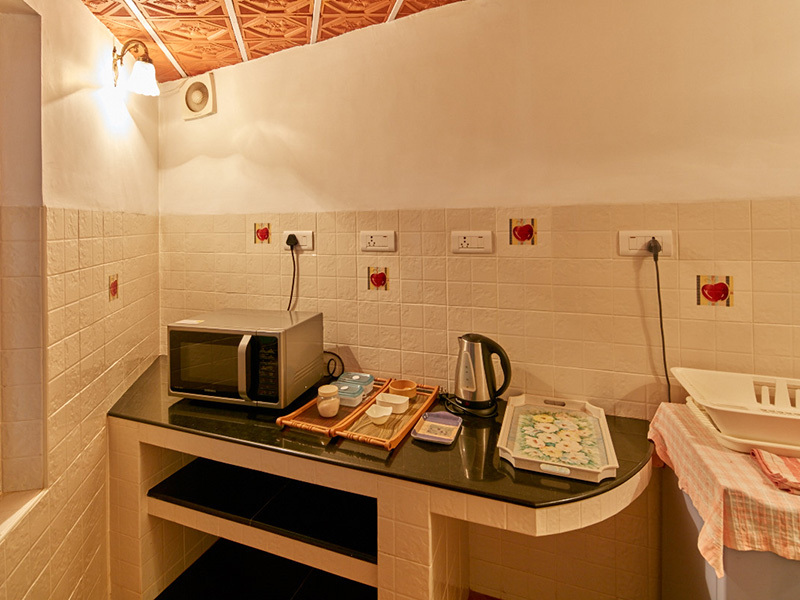 The rooms were large and very comfortable , clean and well-kept with a living and dining area and a kitchen equipped with a micro and fridge and cable tv. There were board games for the children and of course a sprawling lawn with swings and a well maintained garden for the kids to run around and play about. The place is watched over by the most friendly dog (a Doberman) I have known and he loves to interact and play with the kids he is very safe and gentle. 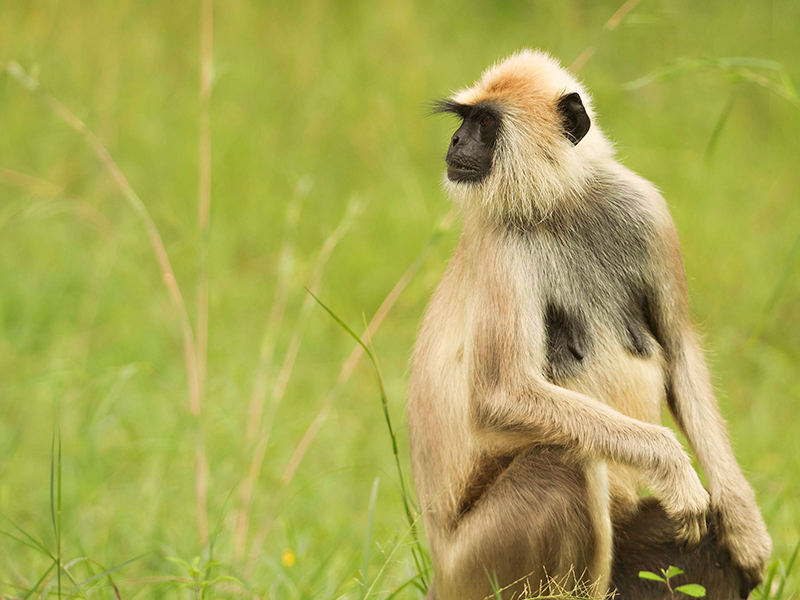 Early mornings at the place offer an opportunity to spot exotic birds, squirrels and of course monkeys. The nearest super market Nilgiris is a 5 minute walk and you can pick up all kinds of supplies at the same. The nearby places to see are Sims Park, Dolphins nose and Dodabetta point. You can hire a local taxi for the same and cover most points in a day. The Fairy Glen offers excellent Mutton/ Chicken Biryanis, Grilled Tandoori and of course highly recommended is the crumbed lamb chops cooked by the house help. We understand Veg fare is also available. You have to order in advance. In case you want to order from out there is a Chinese- Indian takeaway that will deliver. Though I will still recommend the dinners by the ladies who cook in house. Good breakfast delivered piping hot and on time. 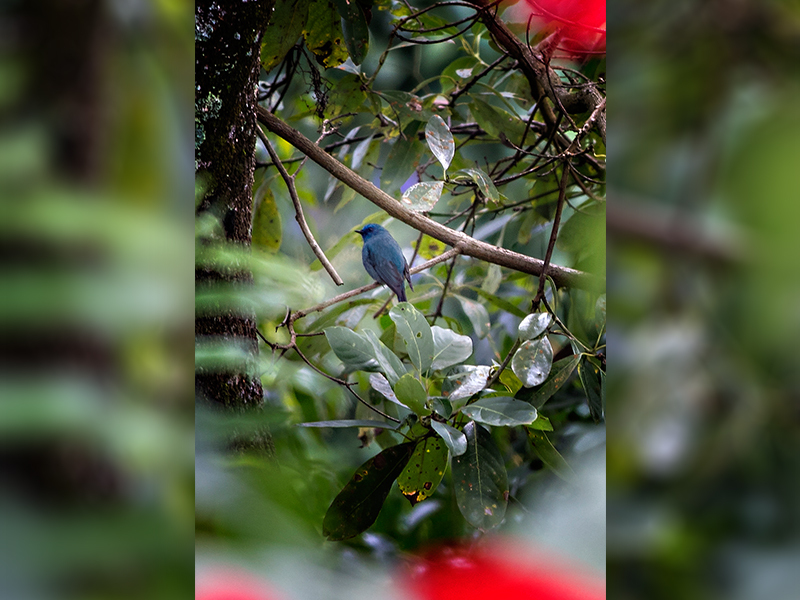 Overall - An undiscovered place in the hills , great for families who love the peace and quiet and want to be close to nature away from the hustle and bustle. Thank you Uzma and the Fairy Glen team for a really memorable and enjoyable 3 day stay. We will come back again soon. I booked two rooms at Fairy Glen and went for a family holiday with my in-laws and daughter and husband. It's a beautiful property. 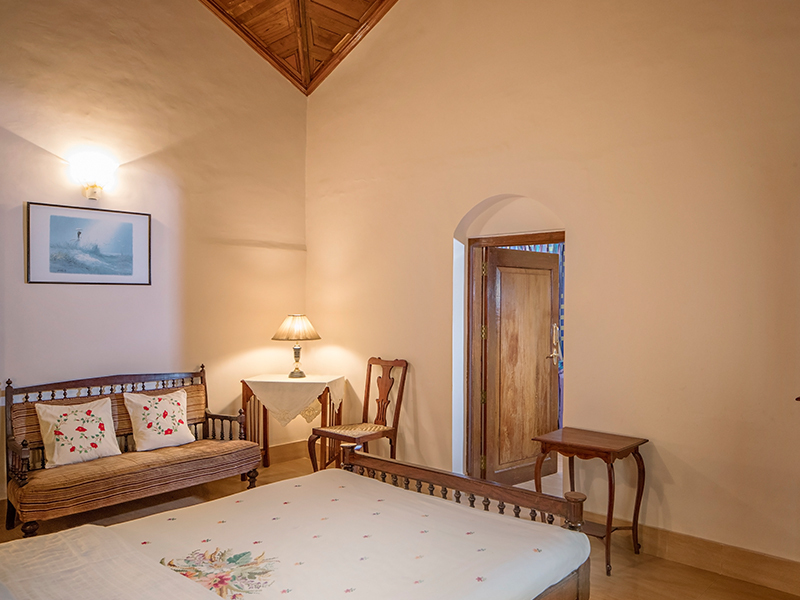 The cottage that is let out to guests is like an annexe to the main bungalow and very nicely done up. 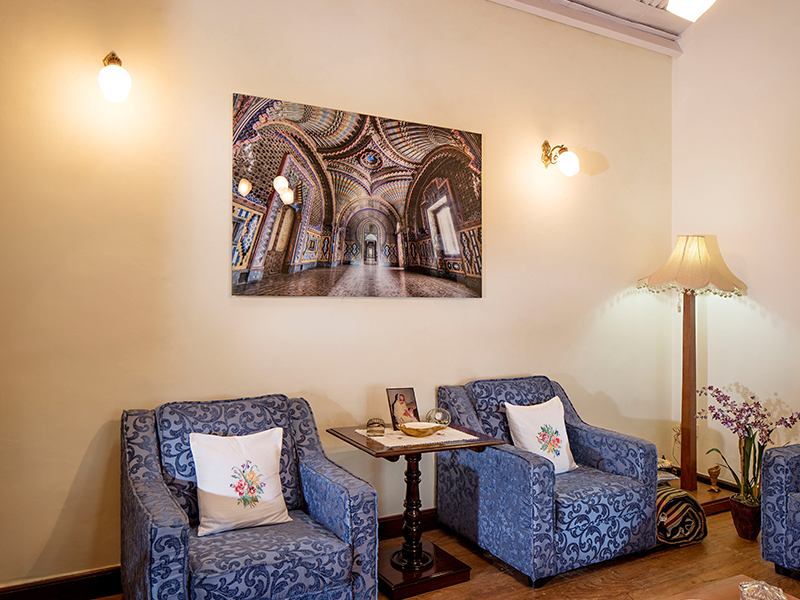 The interiors are cosy, beds comfortable, well appointed ensuite bathrooms and a well-stocked small kitchenette. What stood out for us most during our 3 days stay was the hospitality and service provided. The cook Regina was super. Her cooking is fantastic and the mutton biryani warrants a special mention. The manager Niwas and the other cleaning lady were always around to help and a phone call away. We will go back to Fairy Glen in a heartbeat and have recommended it to all of our friends and family. We visited fairy glen between 14 and 16 May 2018. This was also the first trip for my son and we celebrated his first birthday here! So yes, this place is special..!! I won’t write long sentences describing this place because that would take away its charm! You should stay at this place to experience what I cannot express in words. And the pics on their website only tell half the story..!! So yes, it is a bang for your buck, it is rustic and old world yet modern, a fusion reminding us of the bygone era yet contemporary and appealing. Uzma mam, you are truly customer service personified!! Nivaas and the house staff are courteous and very helpful. Thank you, Fairy Glen this stay will remain with us for our lifetime!! 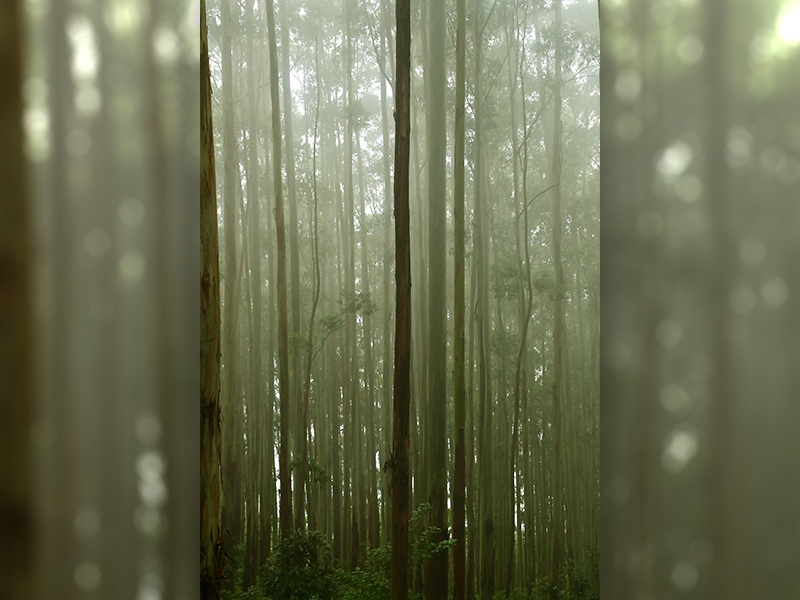 The stay at Fairy Glen Coonoor was so relaxing that never felt like coming back to Bangalore. I had gone to Fairy Glen with my wife and mother, they even enjoyed the stay with food which is made as per your liking - both veg and non veg specially Briyani is awesome. Early morning breakfast - idly and sambar with chutny is tooo good. Evening snacks veg Samosa still remember. Looking forward to visit again in the days to come. 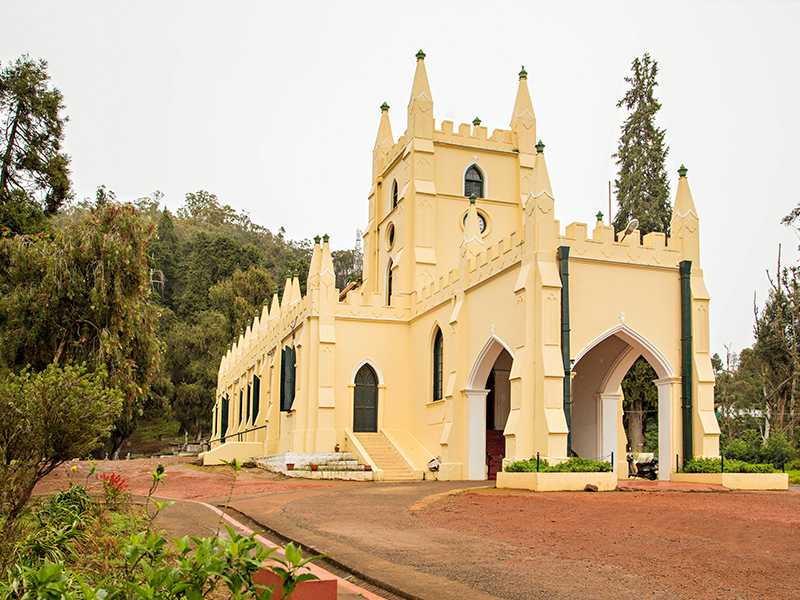 Fantastic & Memorable stay in Fairy Glen, Coonoor! We had Veg food which was awesome and very delicious, especially the veg Biriyani. Mrs. Uzma who coordinates the entire process (over Phone) makes you feel special and takes utmost care to make your stay pleasant. A special thanks to her. Niwas who in in charge of the place is very cooperative and at your service all the time. In all a place where you will totally rejuvenate & would want to come back! Would highly recommend this place for family & friends to chill out! We had a three day stay in Fairy Glen. It was refreshing to be met with such hospitality after our long journey. The management has made all possible household things available in the beautiful cottage. 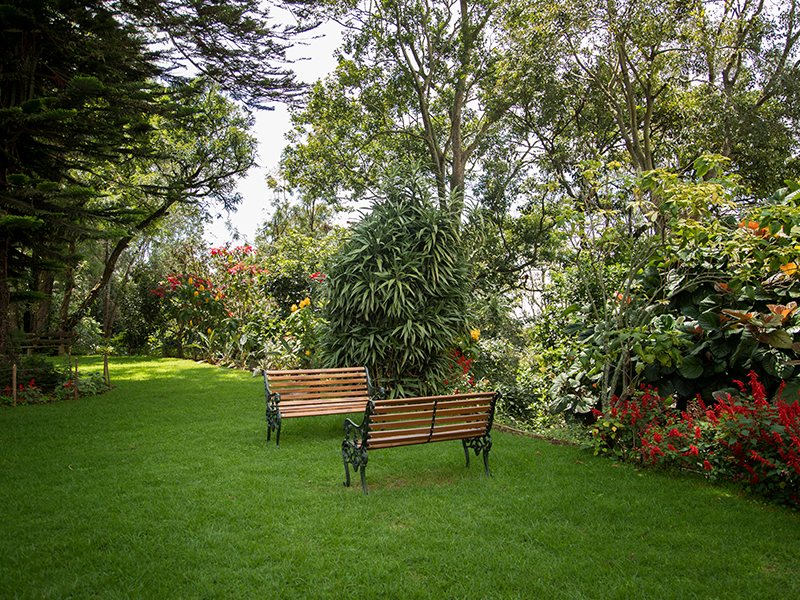 The view from the place is just serene with a colorful garden. We happened to meet the owners of the place as well, and they are wonderful people. The kitchen staff is also really nice and prepares tasty food. All in all we were lucky to get this place and it was an awesome stay. Thank You. We took a two day break at this luxury home stay we loved this place so much we extended stay. Friend staff and best food. Specially the mutton chops yummy. Also the place is kids friendly great holiday weekend with my family. We had a wonderful stay at Fairy Glen and a much required refreshing change! My wife joins me in thanking you for the great time we had. The entire staff took good care of us and our special thanks to Nivas, he was very hospitable & cheerful to help us out. The food was very homely and sumptuous! We visited the property on 26 Dec 2017 as 2 families with 4 adults and 2 kids and each adult with a different food taste and requirement. The property in nicely located away from the otherwise busy COONOR and the biggest USP of the property are the utter silence and solace it provides, the customized delicious food i serves and the impeccable staff who brings out the best of INDIAN HOSPITALITY. Rest of the Indian Hospitality industry can learn a lot from them. For them the requirement of guest is of prime importance. Our kids were missing the cartoon channel in the television and within no time they had the DTH guy come, fix the DTH setup box and the cartoon channels were made available to them. Not sure how many properties in INDIA will show this level of concern. The staff is well trained and very polite to say the least. A must visit for someone who is looking out for a peaceful, no agenda based holiday with amazing gourmet experience. They can also arrange visits to lily garden and tea factory if you at all decide to go out of the property. A must mention for Ms Uzma who drives the whole thing remotely and ensures that every requirement of yours is taken care of. We will cherish this stay at FAIRY GLEN and might just visit at the next available opportunity. To be very honest, I was a little apprehensive while booking this particular place but it turned out to be one of my best stays till date. It's located away from the chaos of the town. The roads leading to this place are narrow and not in great shape. But trust me, once you reach the property you forget all the difficulties faced. With tea gardens and greeneries all around, this is an extremely serene place. The cottages are beautiful with all the amenities in them. The staffs are extremely warm and helpful. Special mention about the manager Nivas. He is a gem of a person. The review would remain incomplete if I don't mention about the finger licking food which they served there. They have their in house cooks who will cook anything you want. The food price is little on the higher side but I think it's totally worth it. They served the best Mutton fries and tandoori chicken. The day I checked into the hotel happened to be my birthday and to my biggest surprise, the owner Uzma, had arranged a cake for me. This made my stay there even more memorable. 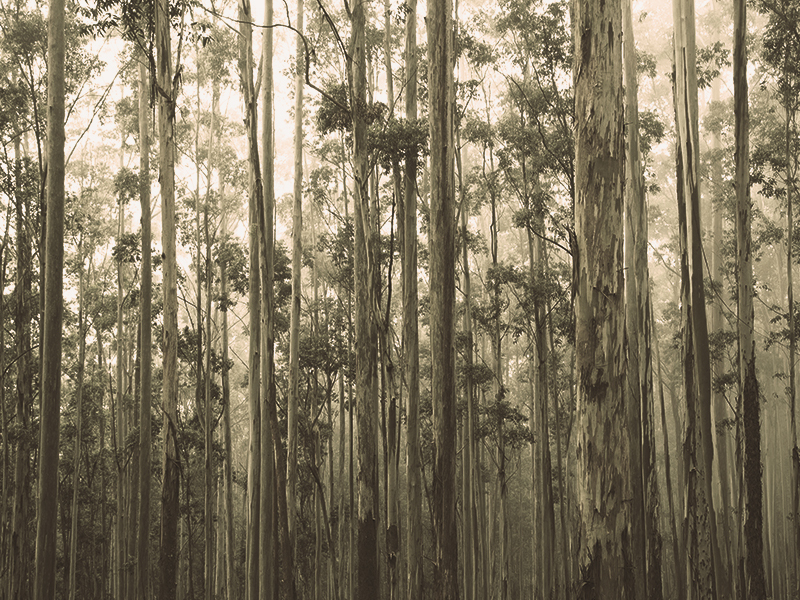 I would definitely recommend this place to everyone travelling to Coonoor. I was sceptical about booking Fairy Glen as there were very few reviews online (all of them good though), but the pictures of the property looked tempting, so I decided to take a chance. And the place turned out to be amazing! 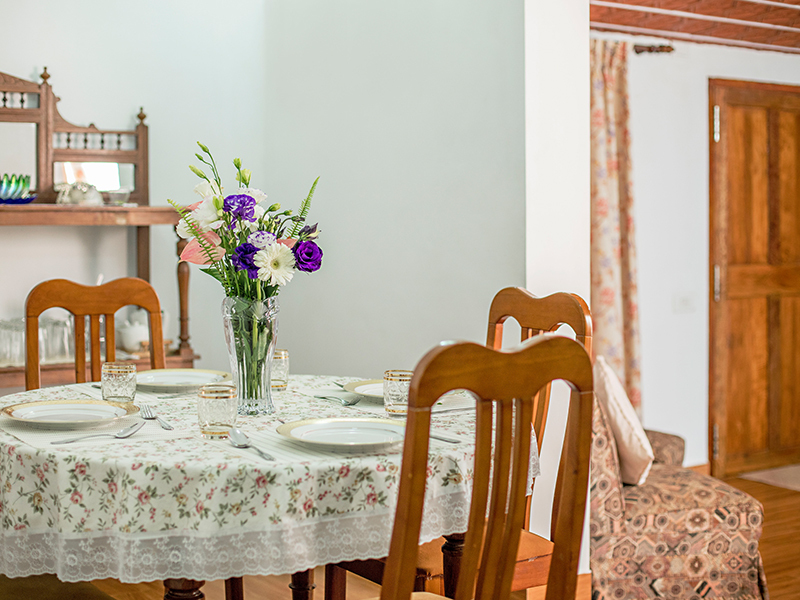 The property is beautiful -the cottage has spacious, well maintained rooms and a small "living room" and kitchenette as well! There's a lawn in the front with swings and benches - and our kids were there throughout. The staff is prompt - and, most importantly, cooks well. The mutton biryani, kababs and dosas were wonderful. Had a great stay -and can’t wait to be back! Thank you for having such a beautiful place too!! Thanks. You have not only an excellent property but a big heart to let it use by others. I would have liked to extend my stay but have to reach Bangalore tomorrow.! I have had a wonderful stay. The kids loved the place. The food was very nice and to the taste and to our requirement. Just Excellent!! Well organized with good caring staff. Had a lovely stay at Fairy Glen. The staff is very sweet and helpful. We hope to come back soon... Had mutton biryani for dinner. It was fabulous. A Serene Tranquil homestay ! An Elegantly furnished home stay among the greenery...very well maintained picturesque gardens....Was a perfect stay with Family, extremely able and friendly staff...kids friendly place. Very apropos location close to market yet a pastoral place....highly recommended. Perfect retreat to "collect memories” ...Beautiful are people, places, memories.... and pictures to cherish from this beautiful abode. We went with kids and stayed there for a day. The view that you get of the tea garden down is so amazing. The staff were really good. My kids were messing up the place and they were kind enough to say that it’s ok as its normal for kids. Finally coming to the food part, super food and most important thing is that it’s like home cooked food. 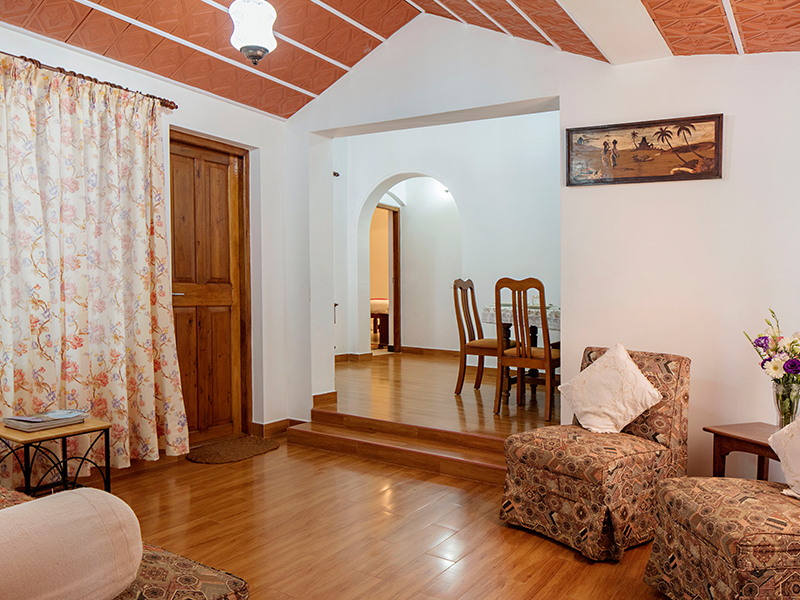 Ideal cottage with two rooms dining and sit out...homely feel, dedicated team of staff, preferred place to stay in coonoor...very good property, super view. Heart of town yet secluded from the crowd. Value for money. I would like to take this opportunity and thank you for the opportunity to photograph the Fair Glen project. I have to say it's probably the most enjoyable project I've ever been a part of. I and my team were treated with incredible hospitality. Mr. Sunjay and Prithwish were extremely gracious and kind. The staff at Fairy Glen were truly amazing. The food was out of this world, we loved the delicious home cooked meals and we savored every bite, this was an incredible blend of home and Southern hospitality. I believe that everyone who stays here will have an experience that will want to come again. That certainly is the case with me! We are having a blast at Fairy Glen and we thank our stars for choosing this homestay. The place is very comfortable, the staff is very hospitable, and the food is great. I am already recommending this homestay to my friends to come and experience what we have. I would also like to especially thank Mrs. Uzma for all the arrangements which are impeccable. We went with kids and stayed there for a day. The view that you get of the tea garden down is so amazing. The staff were really good. My kids were messing up the place and they were kind enough to say that it’s ok as its normal for kids. Finally coming to the food part, super food and most important thing is that it’s like home cooked food. There were not many reviews on TripAdvisor for this place, I was initially reluctant about booking this place. However, we took the risk of booking the place and it sure was one of the best decisions we've made so far. Fairy Glen is a very cozy, beautiful cottage built in an estate which is about a little more than an acre (not sure) the cottage was very well maintained and well furnished. Even the entrance was so pretty with so many plants and flowers, it literally felt like paradise from the moment we entered the place. Fairy Glen's offers you a lovely view of the tea plantation and it’s definitely the view you'd want after a long, tiresome week. We stayed for one night and we really wished we stayed longer. The caretakers (the ladies who work there, I don't know their names) were very sweet and helpful. Even Nivas, the manager was really nice and helpful. About food, we tried the chicken biriyani from the menu, it was delicious. We were four adults who stayed at this property for 2 nights, 3 days. Fairy Glen is situation on Hatherley Road, Coonoor. 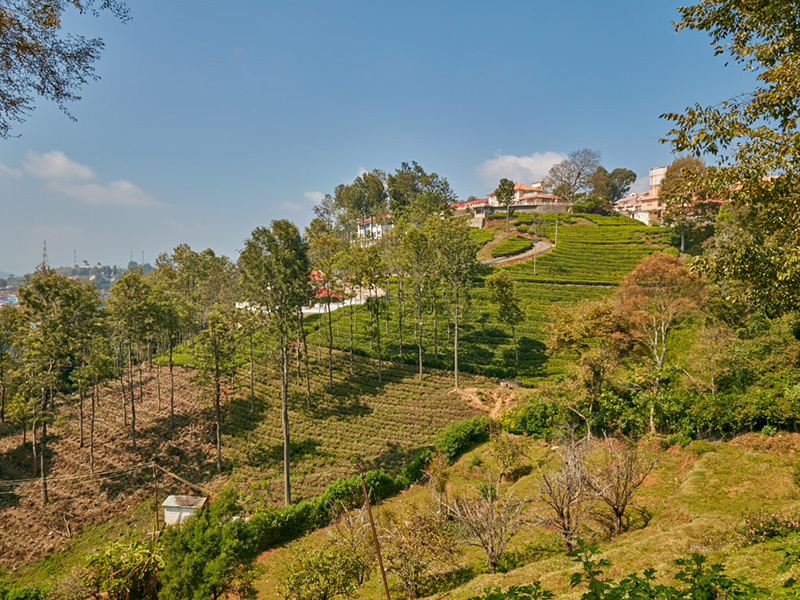 Situated amidst environs of lush reenery, and overlooking the tea estates, this place is nothing short of beautiful. 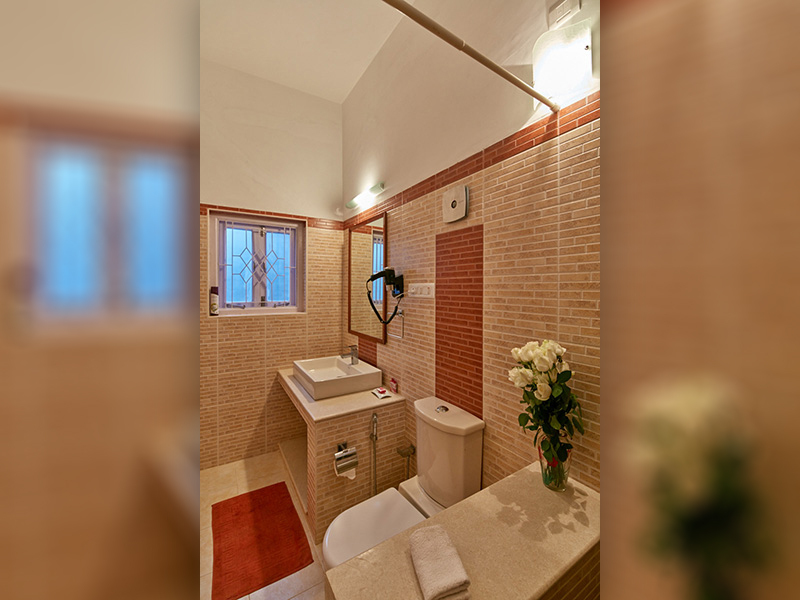 The entire property comprises of a bungalow, where the owners reside, and a 2BHK cottage, which is rented out (can accommodate max 4 adults with 2 children). 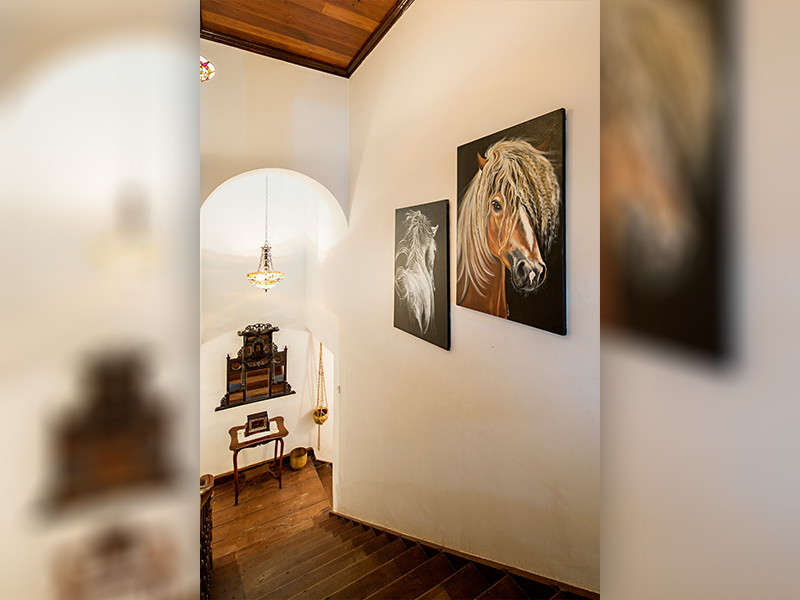 The place has an old-world charm with rustic and tastefully done up interiors. It is the ideal place for a weekend getaway if one wants to relax and rejuvenate. 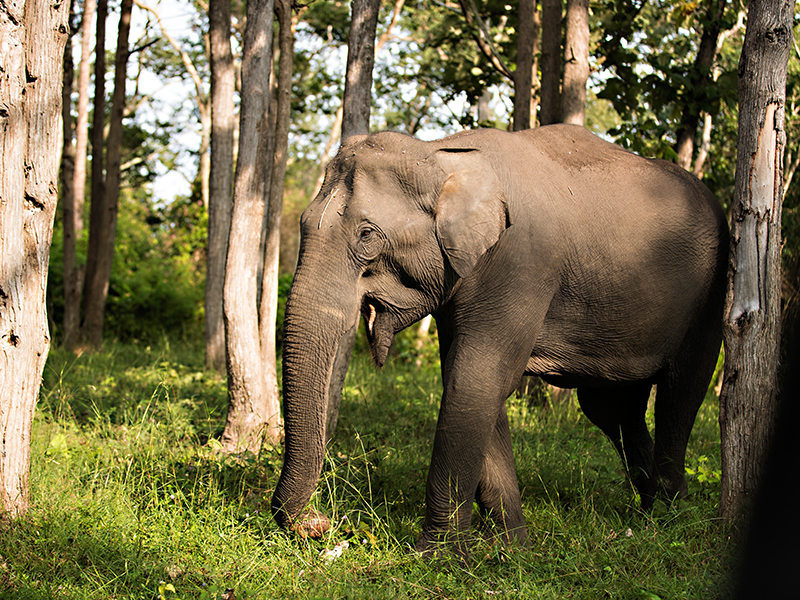 p>Nivas is the caretaker of the property. He was very helpful, and made sure we had a pleasant stay. Apart from that, the staff too is extremely courteous. Special mention to Regina and her team for serving us delicious home cooked breakfast. The idlis and dosa with sambar and chutney was literally to die for. The best part of this place is that everything is very personalized. They leave no stone unturned in making sure you have a memorable and impeccable stay. From the hospitality to the overall experience, everything was on point. Before concluding, I would like to thank the host Uzma Irfan, for being so very hospitable and helpful. Though she is not physically present, she will make sure everything is organized for your stay. I'd love to go back to Fairy Glen, Coonoor, in the near future. The stay was awesome. We had a wonderful time. It was so peaceful and enjoyed the mesmerising beauty. The food was too good. We loved staying in Fairy Glen Coonoor!! Fairy Glen is true to its name, nestled in the hills of coonoor surrounded by lush tea gardens its a paradise & a must visit in coonoor and even better if you can stay at the fairy glen. Uzma and her team makes you feel at home with there hospitality & i look forward to visit the fairy glen once again sooner than later.. Excellent facilities, very helpful and caring members of the staff. The food is the highlight of the stay (Home cooked and Delicious). A huge garden with a swing reminds us of our childhood days. Most importantly Our host Ms Uzma never seen somebody with so much dedication towards their clients even the smallest details are taken care of. Hats off.!! Will definitely come back..!! Fantastic& Memorable stay in Fairy Glen, Coonoor! Biryani was excellent, everybody loved it. The Chilly Khatta was also exceptional. Thank You. Away from the hustle and bustle of the city, nestled in nature's bounty, is Fairy Glen; a Colonial escapade oozing with old-world charm. 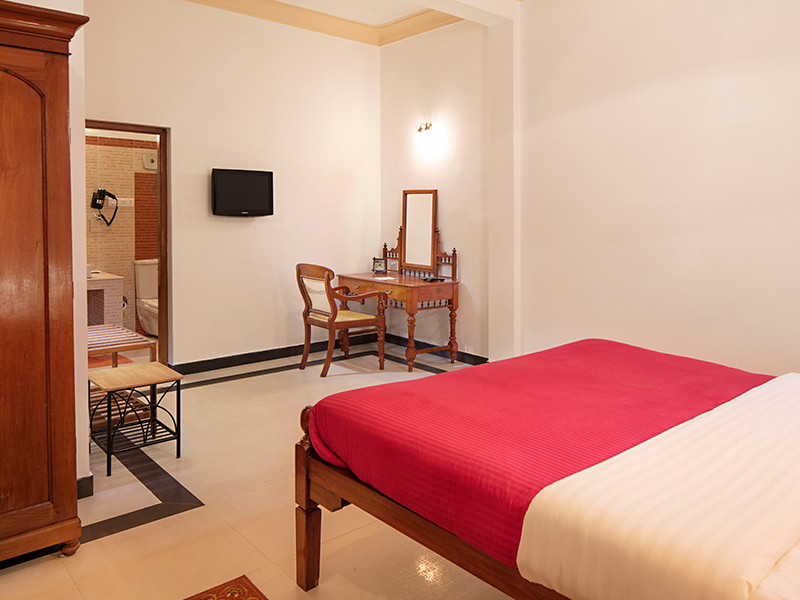 The rustic interiors, clad with soothing vintage decor, is enough to transpose you to your private piece of heaven. 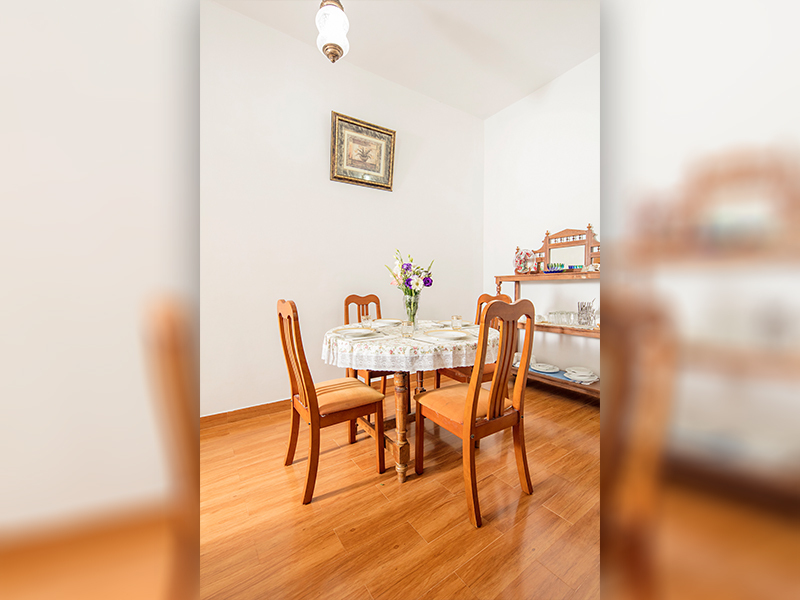 The homestay is equipped with modern amenities, to give you the best of both worlds. From the exhilarating effect of the mountain air to the comforts of a home, Fairy Glen offers you the getaway that you have been craving for! A 2 Bed Room Cottage for up to 4 Adults & 2 Children. The Tariff Rs. 8500/- per night including taxes & continental breakfast, to confirm your booking request you to transfer Rs.8500/- ( 1 night stay) to the following account. While you rest in the comforts of your room, your gustatory cravings will be taken care of by our abled head chef and a hospitable room service. The earthen-flavour palettes of our kitchen promise to excite your taste buds, offering an indulgent variety of biryanis, poultry, vegetarian dishes, and Indian snacks like kebabs and samosas. Since no meal is ever complete without a helping for the sweet tooth, we also offer a variety of delectable Indian desserts. The stays are inclusive of a fresh, healthy breakfast to start your day. Please note that Lunch & Dinner orders will need to be placed 24 hours in advance. 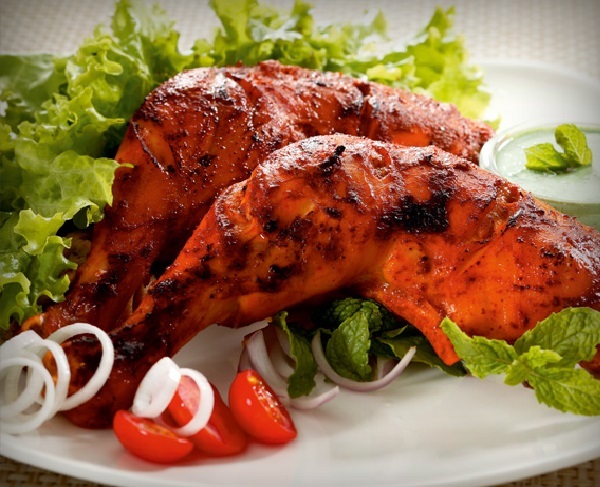 To explore eating options in Coonoor, click here. 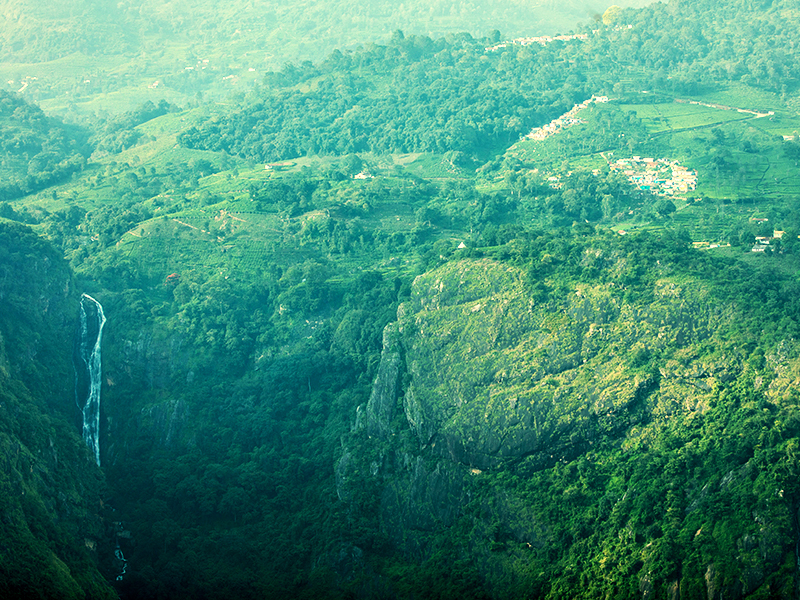 This view point is located 7 km from Coonoor and holds a splendid view of waterfalls, Mettupalayam Town, and the valleys. A trek through the tea plantations, to the former site of Tipu Sultan's lineage, promises an exhilarating experience with a serene view. 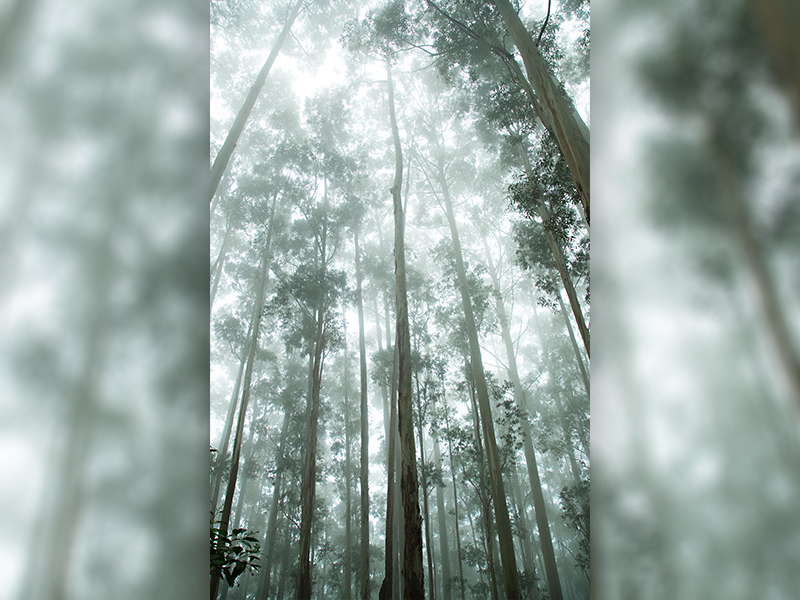 This picturesque view point for the breathtaking hills and valleys of the Nilgiris, boasting of multiple movie shootings, is a must go-to for your trip. This beautifully landscaped garden is a must go, with ancient trees and colourful flowers to adorn its stretches, and a lake with boating facilities. 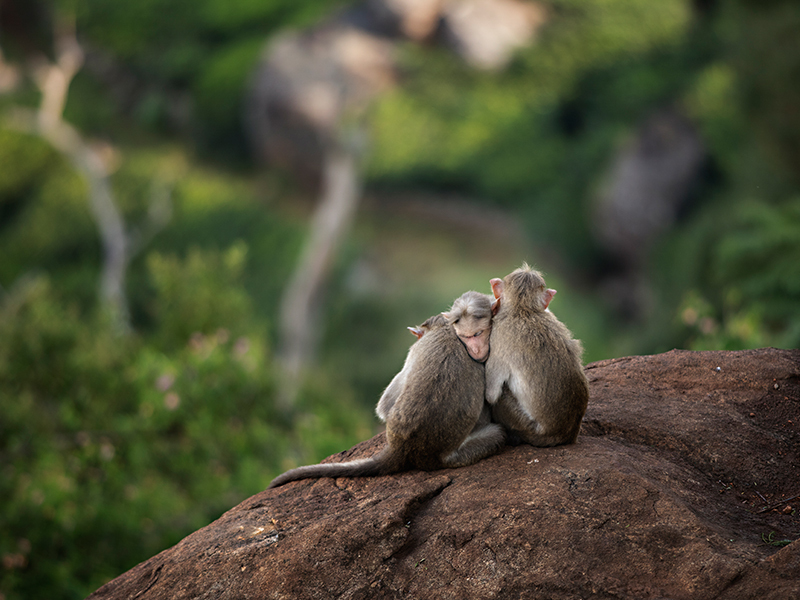 To experience more of Coonoor, click here. You are feeling restless and before your thoughts sink in, you are all packed and headed towards your local railway station. Your driver struggles to make his way through the city din and you constantly look at your watch. Time seems to fly, but the traffic and hustle and bustle seems to make you very impatient. You get hassled at the traffic signals and tend to shout out loud at the motorist and rickshaw-vala who just came in your way at the junction. You crib about not making to the station on time when you see your mothers arm reach out to you and comfort you. Finally you arrive at the station ten minutes before departure. 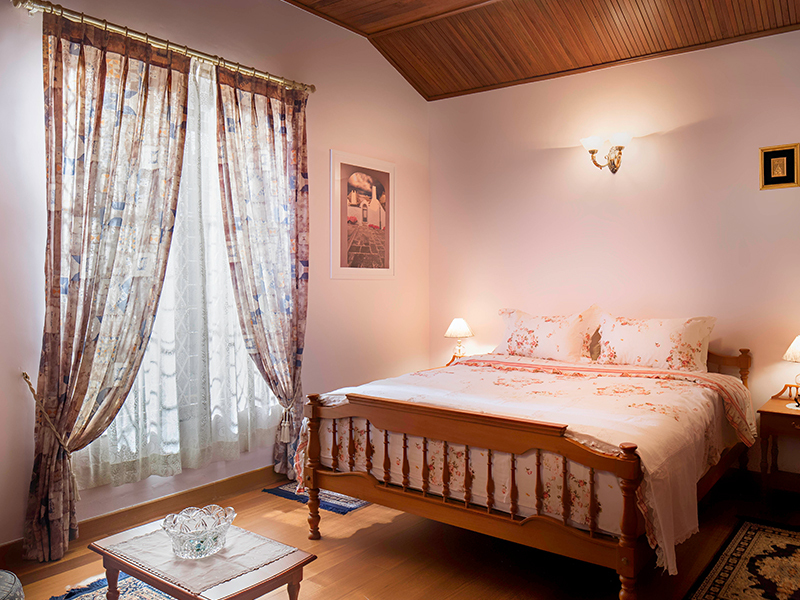 There's nothing like staying in old colonial comfort, when in Coonoor. And for that, you can't do better than to be our guests at Fairy Glen. 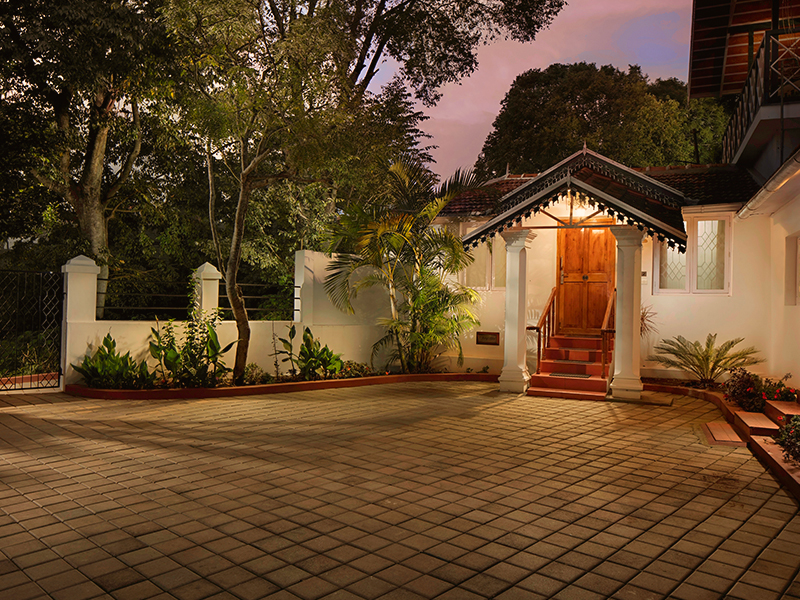 Ours is a colonial bungalow, set in its own grounds, offering a delightful stay. © 2019 Fairy Glen. All Rights Reserved. © 2017 Fairy Glen. All Rights Reserved. Please Note: Lunch and dinner order to be placed 24 hours prior, if required. Please refer the menu. Mr. Mrs. Ms. Dr. Miss. Prof.